When we told people back in Toronto that we had been to Sleeping Giant Provincial Park, we were more often than not greeted by a blank face. 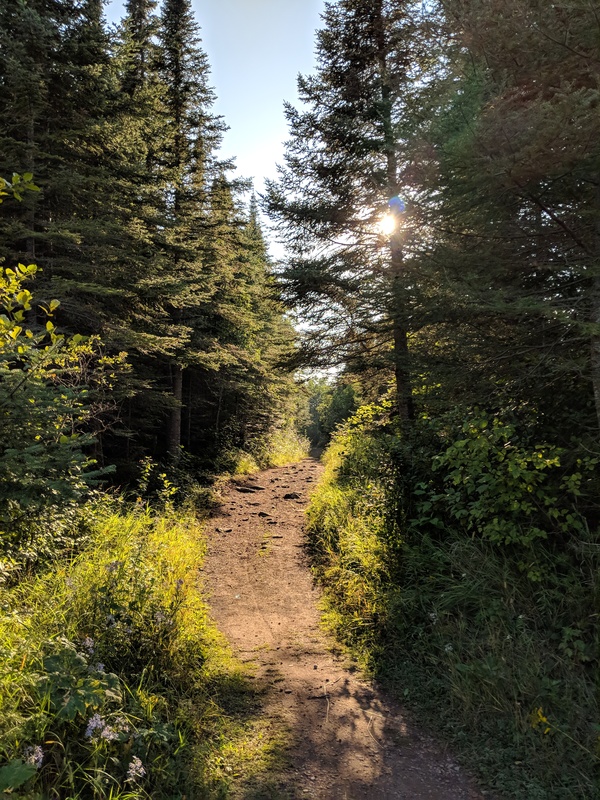 But Sleeping Giant, along with other beautiful provincial parks in the Thunder Bay area, makes the 2 hour flight from Toronto eminently worth it, and a destination that people really should know about. 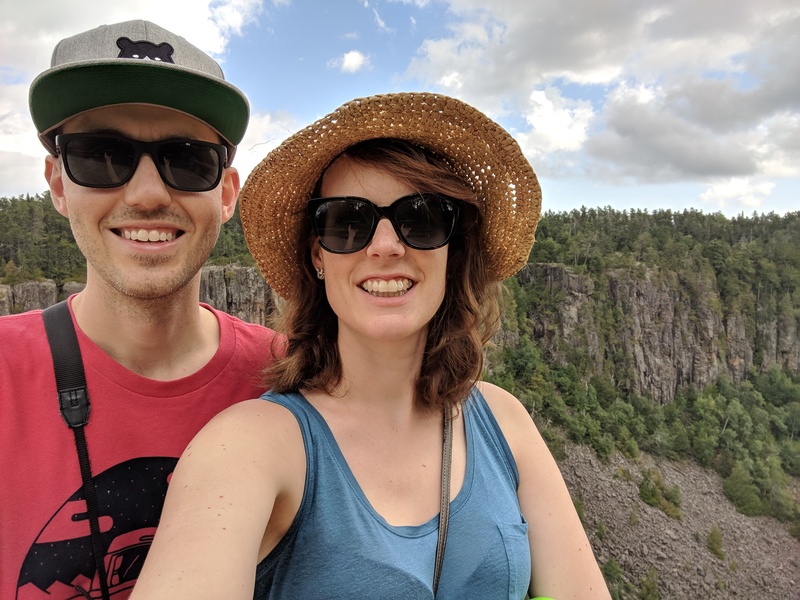 We visited in September and were greeted by not only the beautiful Sleeping Giant, but the thunderous Kakabeka Falls and jaw-dropping Ouimet Canyon. 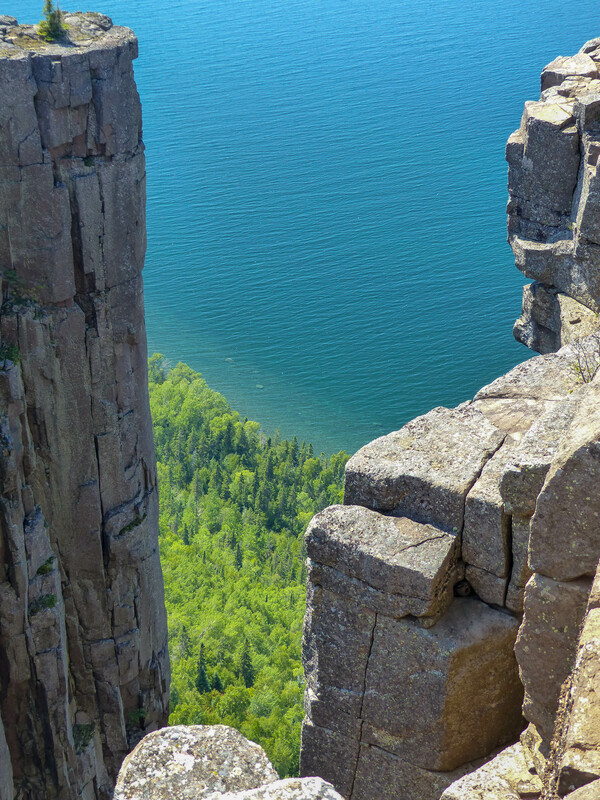 Having seen pictures of the view from the Top of the Giant, this is what really inspired us to make the trip to Thunder Bay and Sleeping Giant, and it’s safe to say, it didn’t disappoint. Heading out from the Kabeyun trailhead near Silver Islet, this largely flat, 8.2km stretch of trail took us through forest and past pretty Tee Harbour, before heading inland on the Talus Lake Trail. The Kabeyun Trail from Silver Islet takes you through forest and is largely flat. We stopped for a scenic rest at Tee Harbour. At this point we were a little nervous as we hadn’t encountered much of a gradient and the huge cliff of the Sleeping Giant loomed in front of us. As we peeled off onto the Top of the Giant Trail, it wasn’t long until we started to ascend the Giant, and it has to be said, that this was probably the steepest trail we have ever taken on in our lives, as it wound back and forth, for what felt like forever, up the side of the Giant. For any Lord of the Rings aficionados out there, just think of the path that Frodo, Sam and Gollum take over the mountain into Mordor, because that’s what it felt like (minus the orcs)! 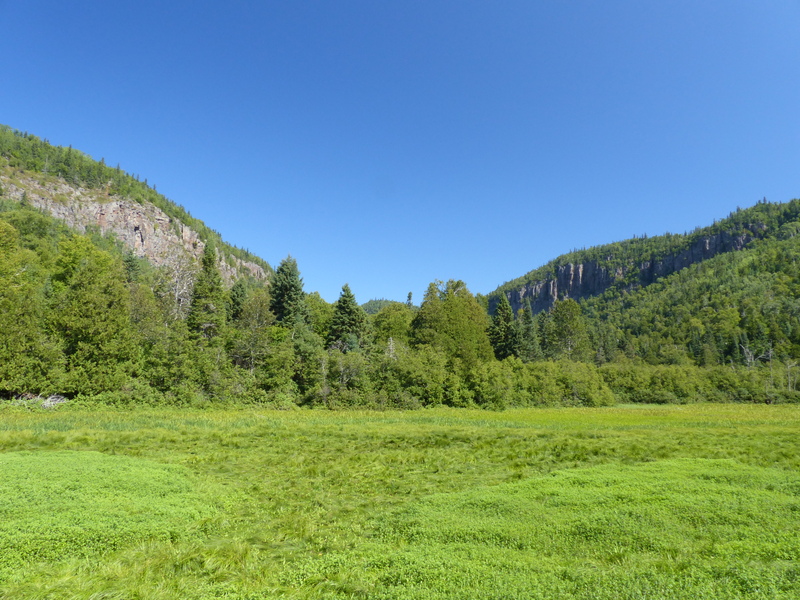 A pretty meadow before we started our ascent up the side of the Sleeping Giant. The Top of the Giant trail was steep, and felt like it was never going to end! We made it, or so we thought. The gradient flattened out, and emerging from the trees, we found ourselves with a view to the south and looking back down at Tee Harbour. Surely the killer view couldn’t be far away? 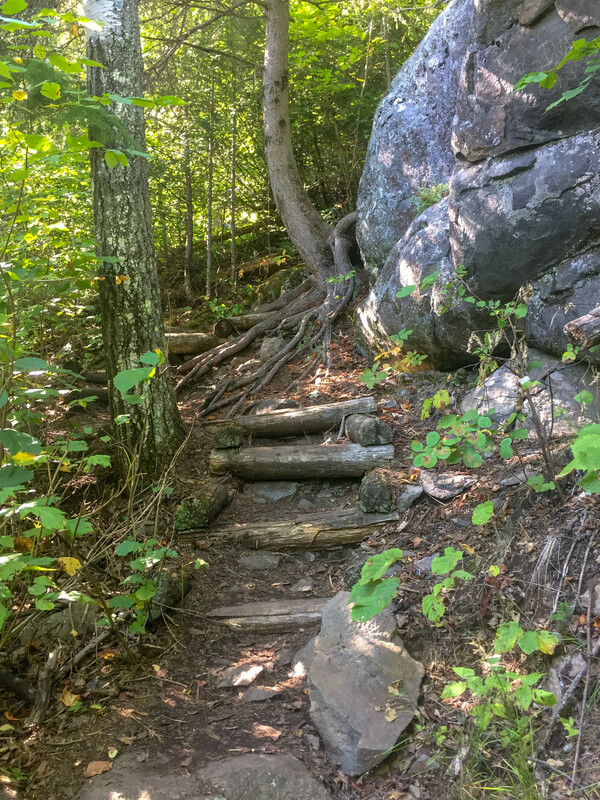 However, every time we thought we had made it, we discovered that the trail just kept on snaking along the Top of the Giant, teasing us with glimpses of the view to come. We made it to the top, and were greeted with views back down to where we’d come from, including Tee Harbour. But when we finally made it, it was the view to beat all views, and made every single step that had come before, completely worth it. With the weather perfect, and our stomachs rumbling, we tucked into a well earned lunch at surely one of the best picnic spots around. Finally, the view we hiked 22km for! It’s a long, long way down from the Top of the Giant! The view from the the Top of the Giant is beautiful, exhilarating and slightly terrifying, all at the same time! The cliffs plunge straight down for a a few hundred feet, with the towering trees at the cliffs’ base looking like something from a miniature village, and no barrier or fence preventing one wrong step resulting in you joining the rocks and trees down there. 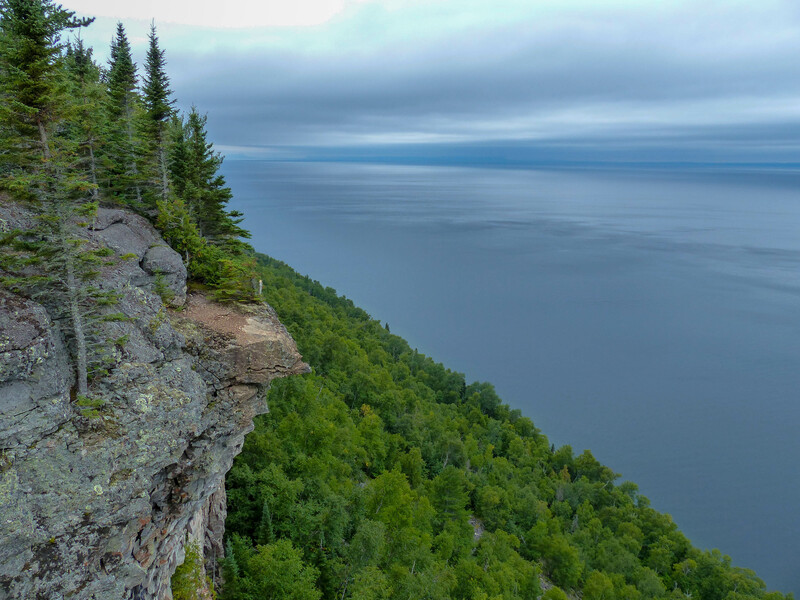 Big trees on the shores of Lake Superior put the height of the cliffs into perspective. The time finally came to leave the view behind, and we embarked on the epic hike all the way back to where we had started the day. In total, the hike is approximately 22km return, and if you have access to a bicycle, or can rent one, we recommend that you join others in cycling the first section, the flat Kabeyun Trail, to cut down on time. Not far from the Kabeyun trailhead is the Sea Lion Trail, a short walk to a natural arch, that rather confusingly, given the name, doesn’t look like a sea lion. 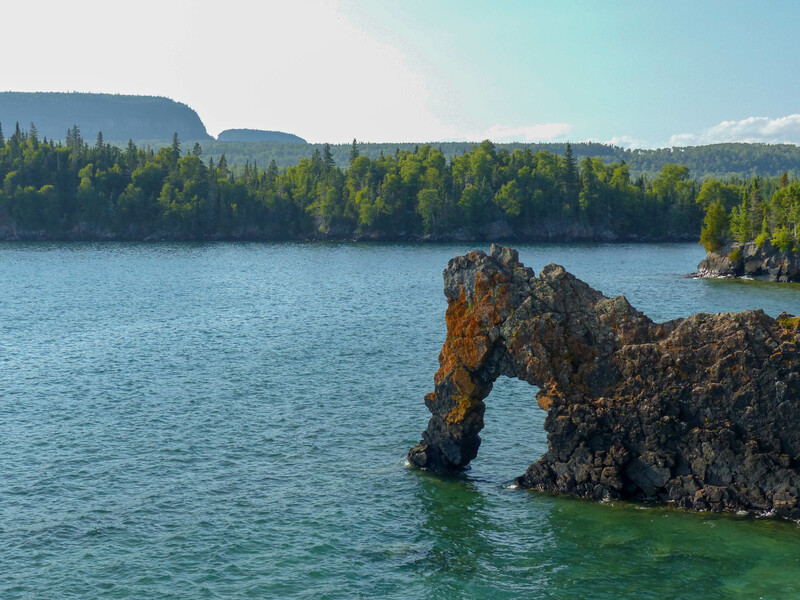 However, in days gone by, the arch took on the shape of a lion sitting on its haunches on the shoreline of Lake Superior. These days, the lion part has eroded, and the arch is all that is left. The Sea Lion natural arch. However, it makes for a cool spot, especially before erosion accounts for the rest of the arch, and a good location to take in the shape of the land behind, making it easy to understand where the name Sleeping Giant comes from. From the Sea Lion you can also easily see how the name Sleeping Giant came about. 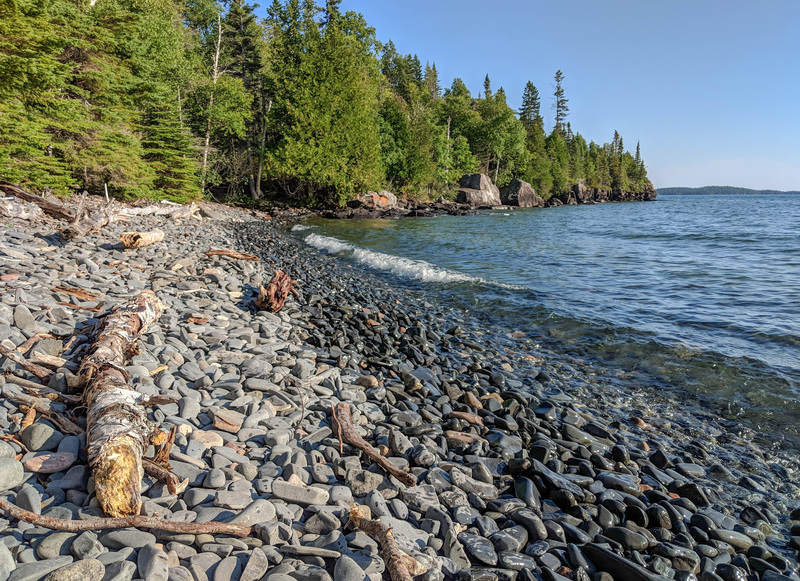 We enjoyed some time down on the shores of Lake Superior after visiting the Sea Lion. 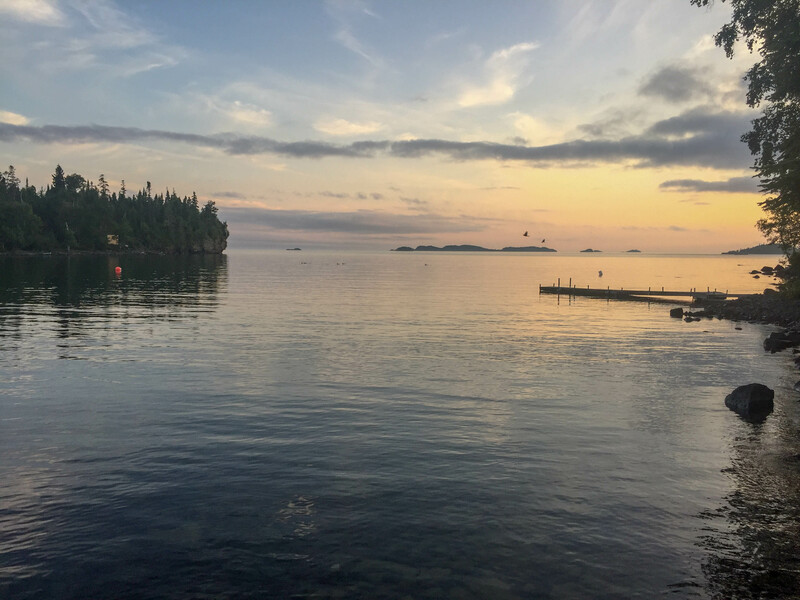 Once home to the world’s richest silver mine, we stayed in Silver Islet, a tiny community sitting at the very tip of Sibley Peninsula which Sleeping Giant Provincial Park calls home. 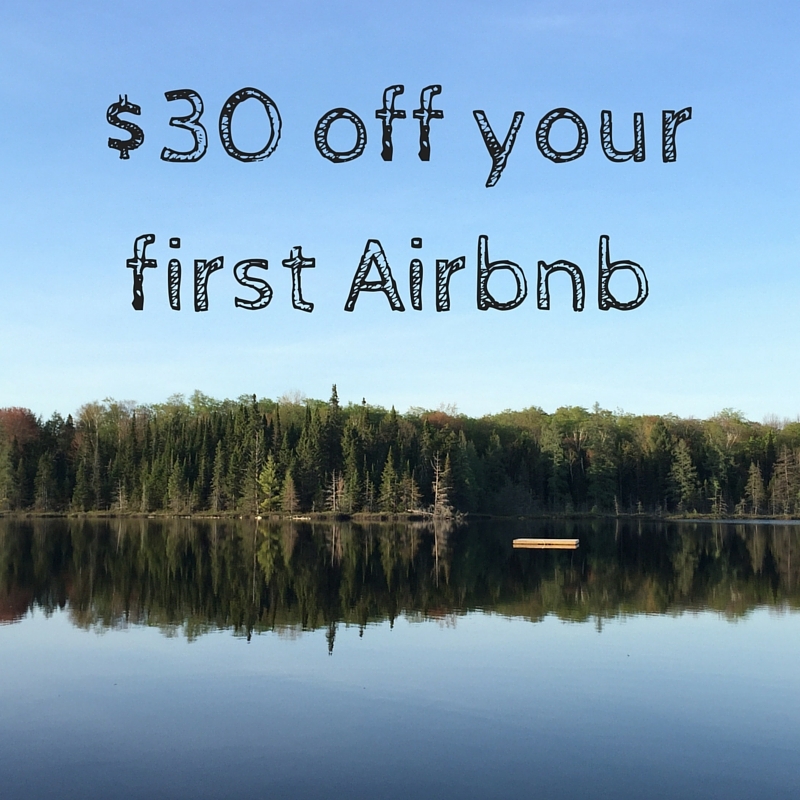 Our cute Airbnb, complete with sauna, and with steps leading down to the shores of Lake Superior, was a perfect spot to watch pretty morning and evening skies over the water. 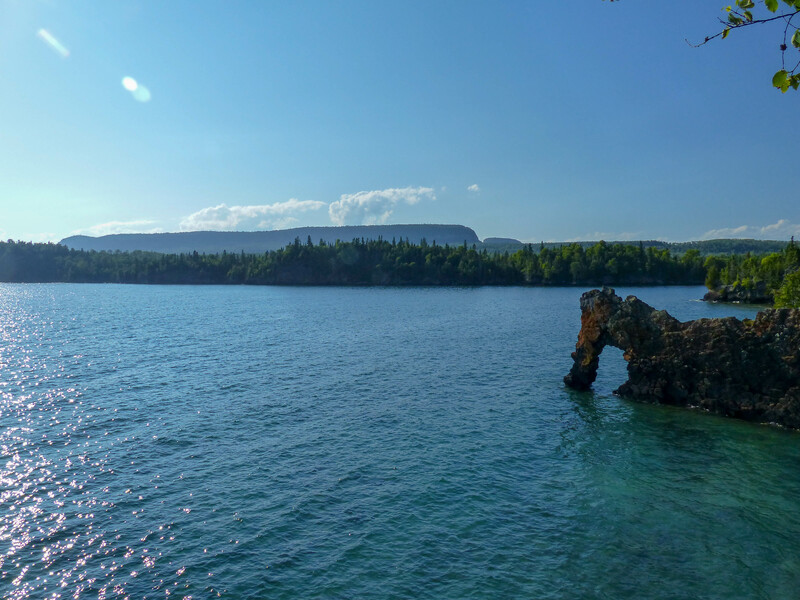 We did a few other trails at Sleeping Giant in addition to the Top of the Giant and the Sea Lion, but one other activity we’d recommend is the 9km drive (or bike ride) to the Thunder Bay Lookout. Much like the Top of the Giant, the lookout offers fantastic views from the clifftops, although this time from behind the safety of a fence. There’s even a metal walkway that juts out over the edge of the cliff, which will make those scared of heights a little queasy! 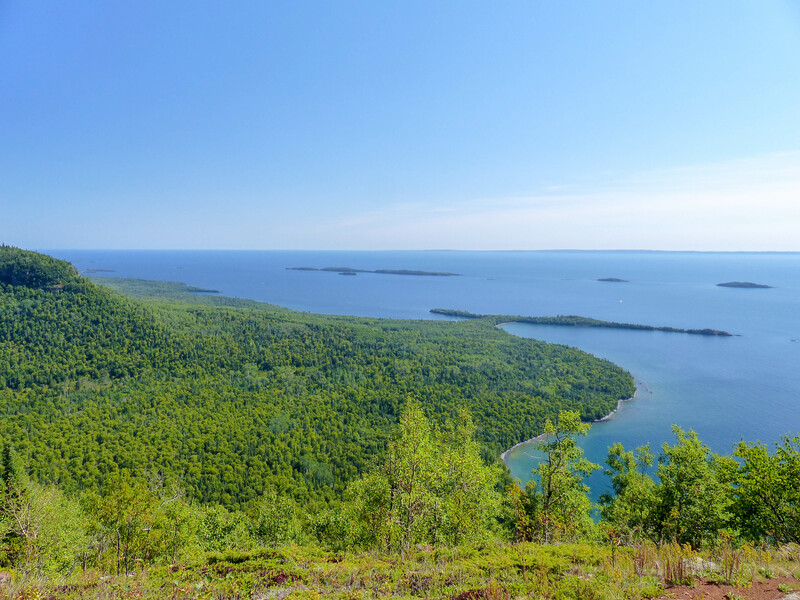 The view from the Thunder Bay Lookout. 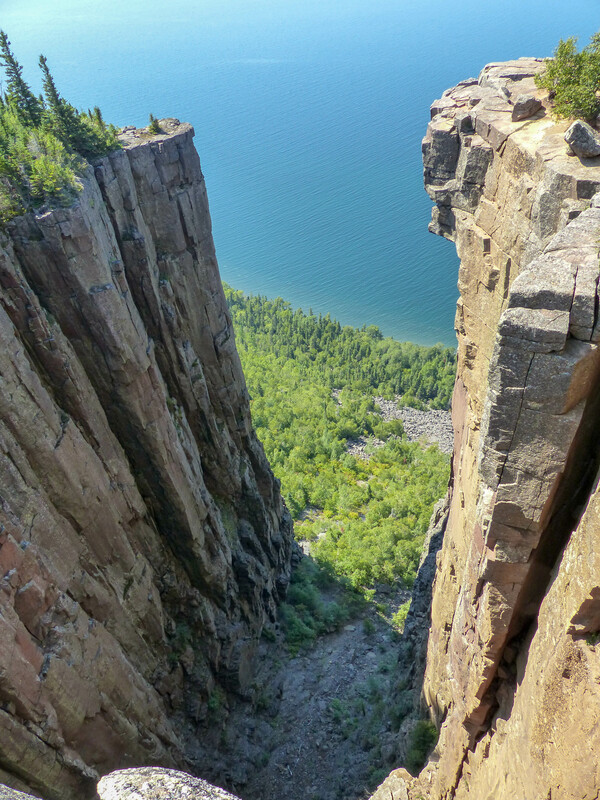 Not far to the north-east from Sleeping Giant, along the Trans-Canada Highway, lies Ouimet Canyon Provincial Park. A small park, accessed by a small road off the highway and then a steep climb to the car park, it’s definitely worth the detour. 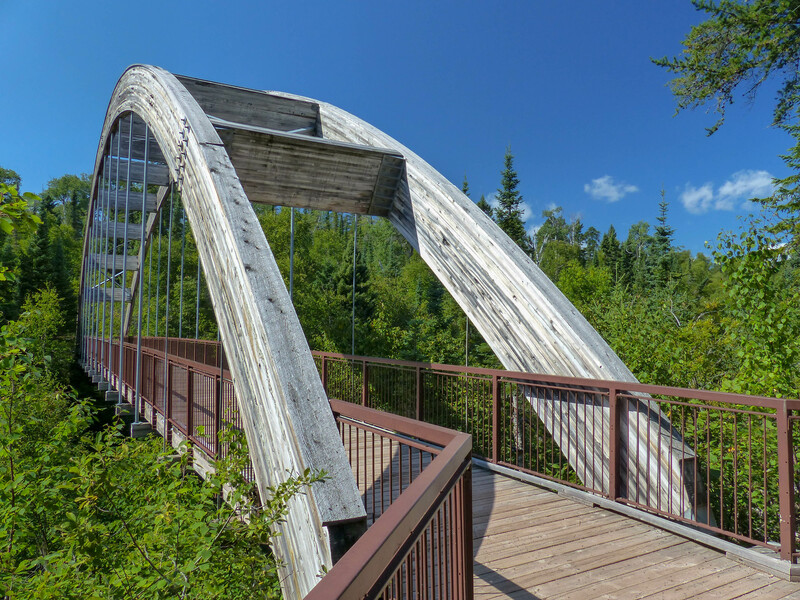 A short trail and this bridge over a small gorge lead you to the Ouimet Canyon viewing platforms. From the car park, it’s a short walk through the trees, to two viewing platforms overlooking the canyon. The awesome thing about the setup is that you really don’t get a view of the canyon until the very last second as you step onto the viewing platform. And what a view it is. It might be a cliche, but it really was a view that took the breath away, especially as it is hard to believe something like this exists in Ontario, no matter how huge the province is. 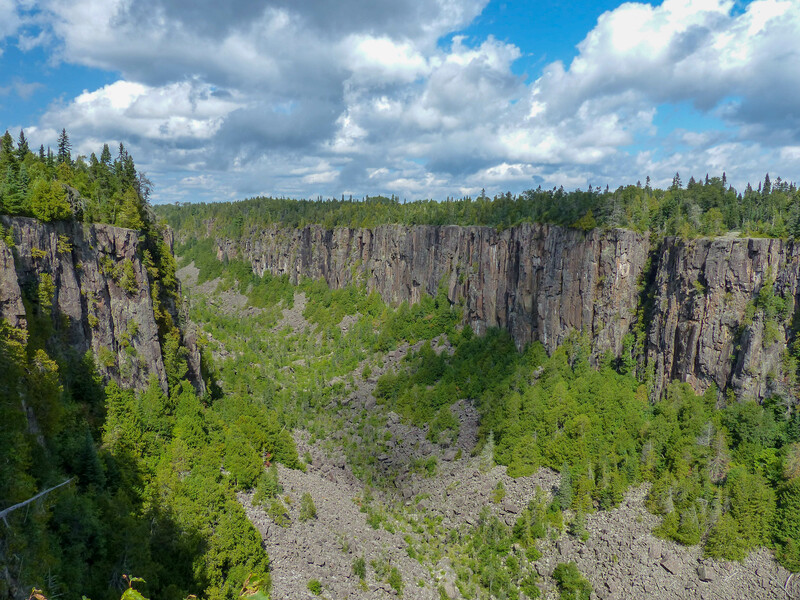 Two viewing platforms give spectacular views of Ouimet Canyon. The canyon is 150 metres wide, with 100 metre sheer cliffs that plunge straight to the canyon floor. Such are the conditions at the base of the canyon, that its environment is unique, with plants living there that would usually only be found 1,000 kilometres to the north in the Canadian Arctic. 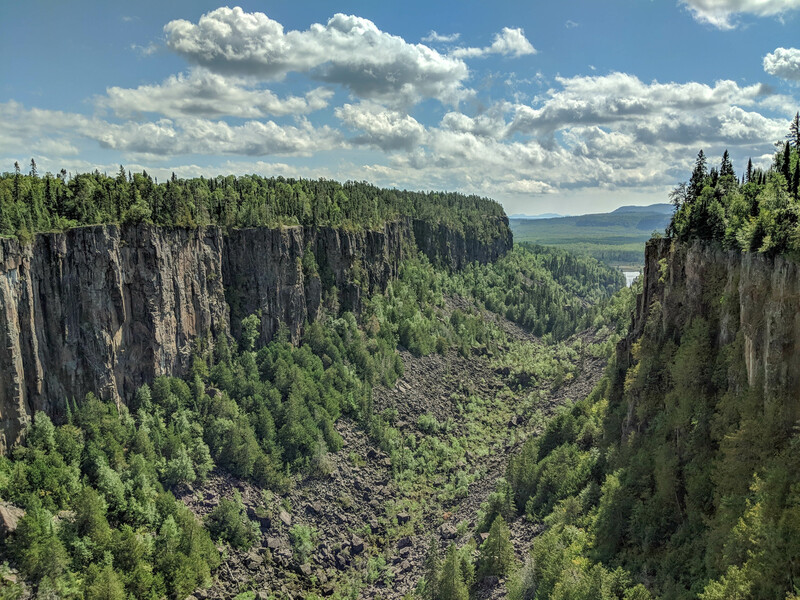 Enjoying the view at Ouimet Canyon. 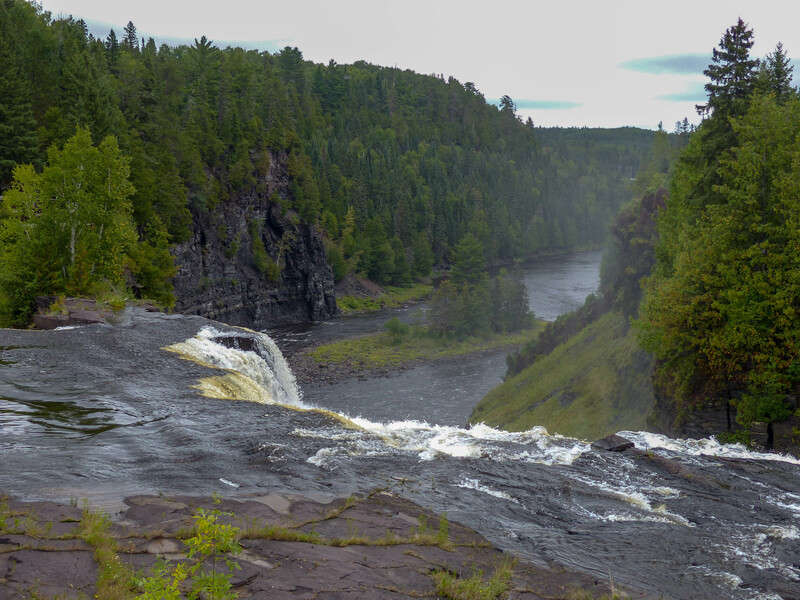 A short drive west of Thunder Bay is Kakabeka Falls Provincial Park. 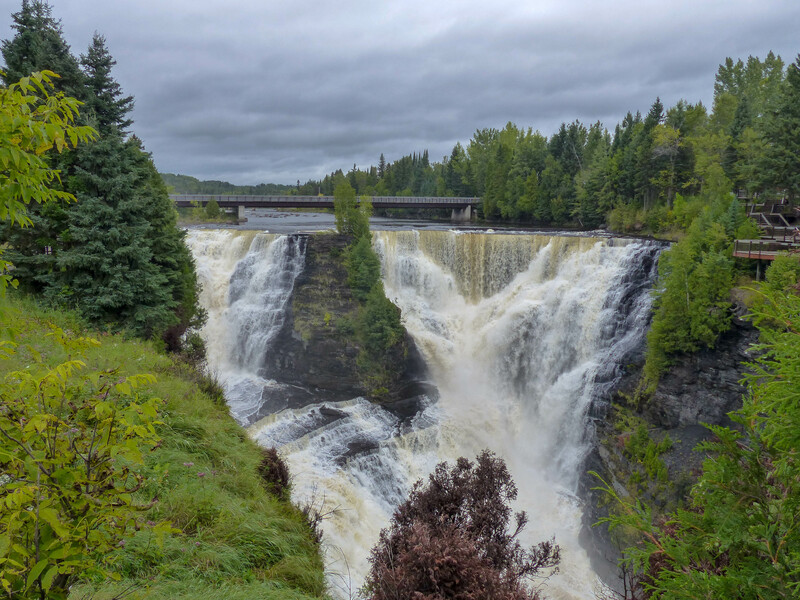 The Kaministiquia River crashes through the park, and the falls are the second highest in Ontario after the Niagara Falls. 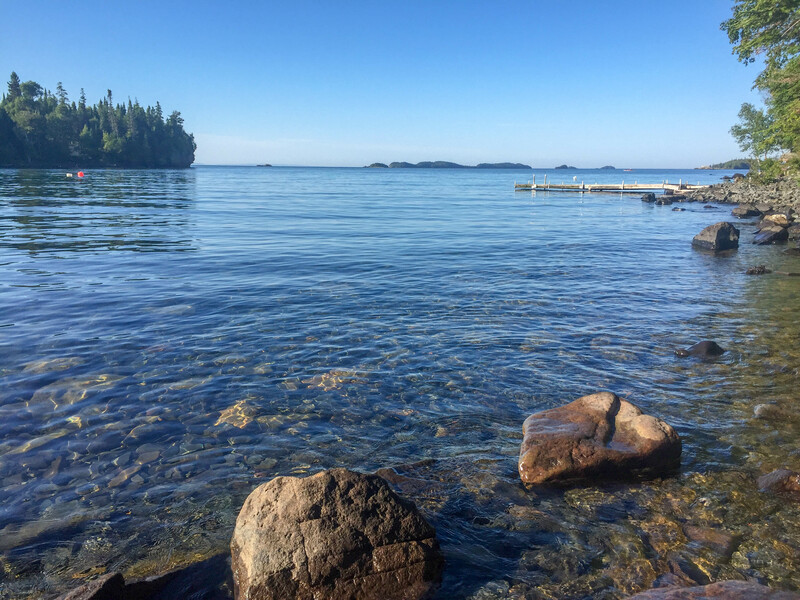 Centuries ago the Voyageurs, French fur-traders, used the river for transport as they accessed the northwest. As the river that they travelled has cut through the rock, it’s revealed ancient, 1.6 billion year old fossils. Kakabeka Falls are the second tallest in Ontario after the Niagara Falls. The falls can virtually be seen from the car park, but we headed across the bridge that passes over the river for a different perspective from the other side, before continuing along two trails – the Mountain Portage Trail that follows the historic portage route of early travellers, and the Little Falls Trail, which as the name suggests, led to the picturesque Little Falls. The Kakabeka Falls and the Kaministiquia River have cut though the landscape. Our final stop was at the Terry Fox Monument. 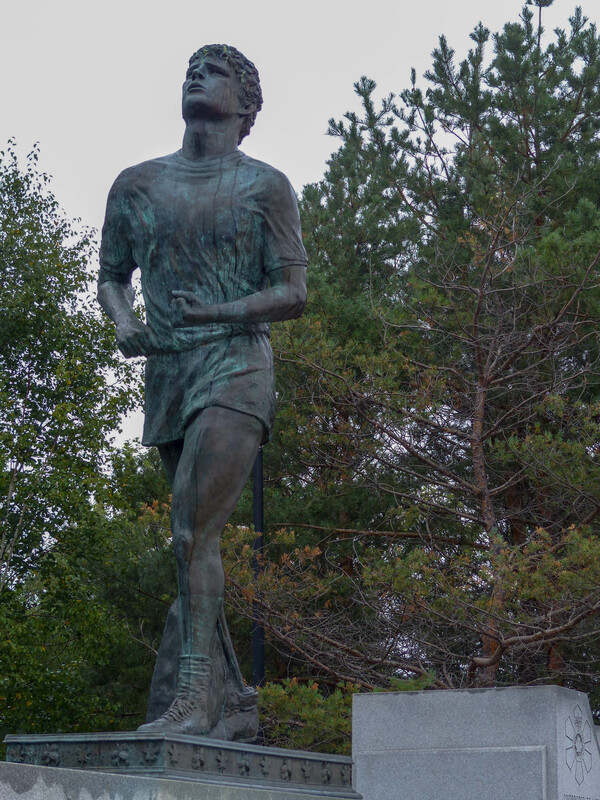 The monument is located at the location on the Trans-Canada Highway where Terry Fox’s east to west cross-Canada run, of a full marathon a day to raise money for cancer research, came to an end in 1980. As two non-Canadians born after 1980, he was not someone we knew much about beforehand, so this was a good and moving spot to learn more about his story and legacy. 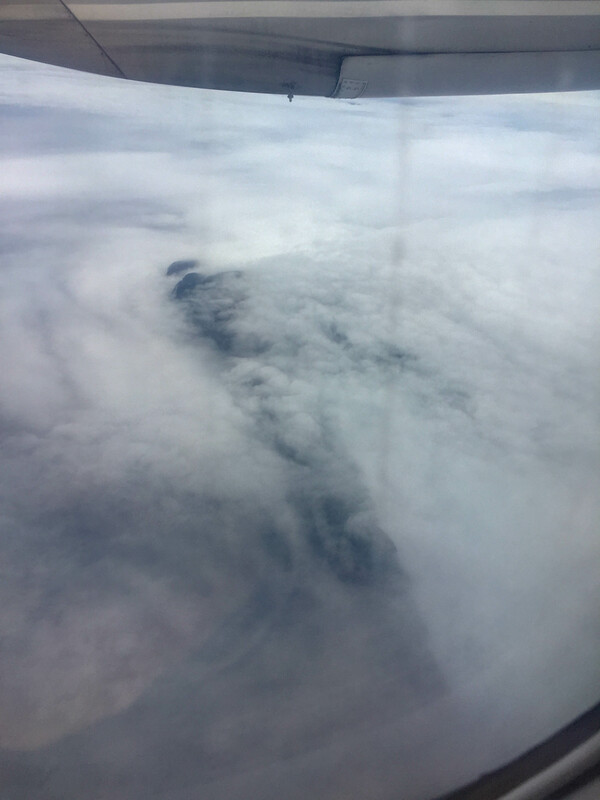 The weather wasn’t great on our last day in the area, but we did get a cool view of the Sleeping Giant poking through the clouds after taking off from Thunder Bay! 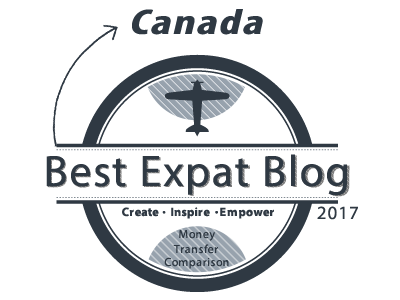 Thunder Bay and the provincial parks in the area are a two hour flight from Toronto. 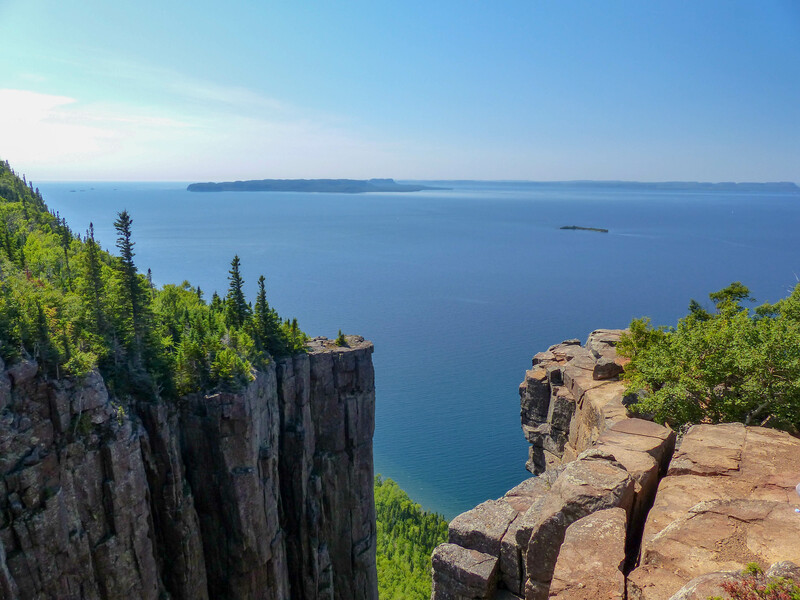 If you were feeling adventurous, you could also embark on a 15 hour road trip, where you could stop off at other provincial parks such as Killarney, Lake Superior and Neys or at sites such as Agawa Canyon! Thanks to Ontario Parks for providing us with an Annual Pass that allowed us to explore these parks. Such a beautiful area. Love your pictures. We drove from the Hamilton area, and our first time at Sleeping Giant we actually stayed at Lake Superior for 1 week on the way out, 1 week at Sleeping Giant, and then 1 week at Lake Superior on our way home. Well worth the 18 hour drive!! 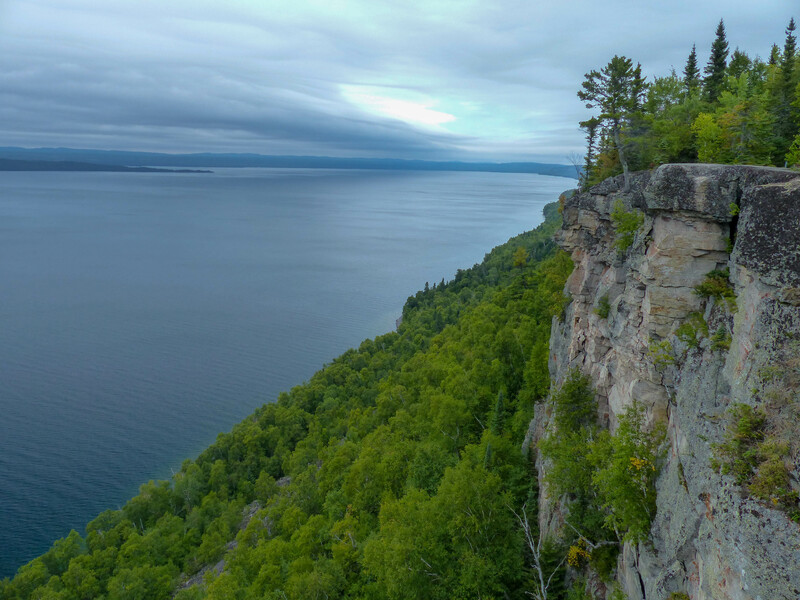 https://kyraonthego.wordpress.com/2017/02/01/my-10-favourite-things-to-do-while-camping-at-sleeping-giant-provincial-park/ You’ll have to make it to Lake Superior Provincial Park some day. Thank you! 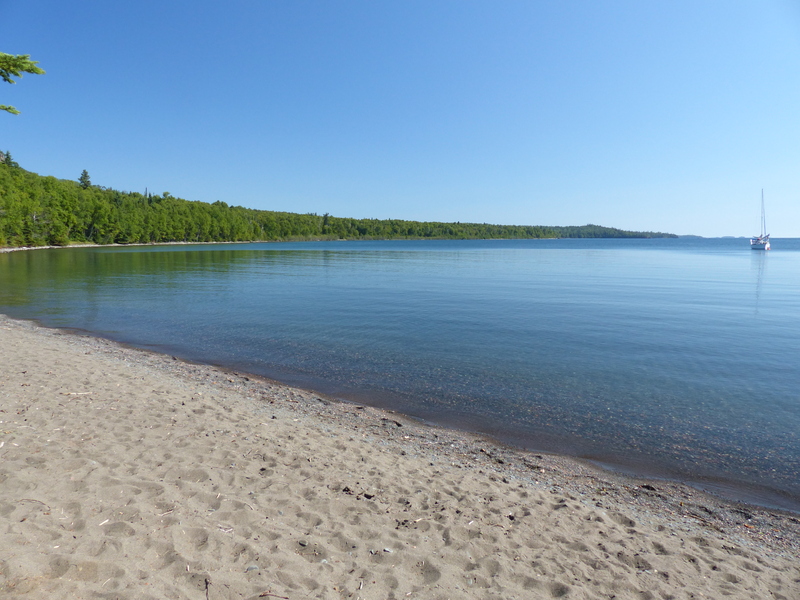 Lake Superior Provincial Park looks beautiful – we just have to find the time one day to make the big drive up there! 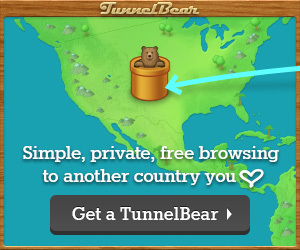 We wanted to but sadly time wasn’t on our side. Next time!